The newest member of the Ambition Family is a favorite of Quilters. 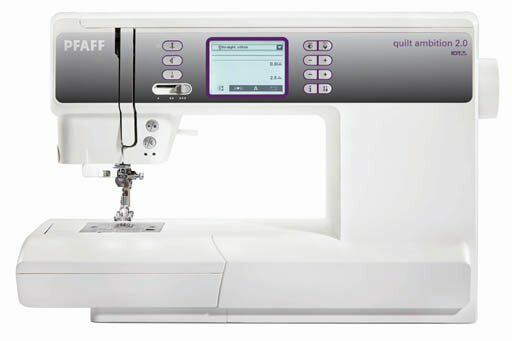 Quilt Stitches that will enhance any project are on this machine. Available at a great price point.